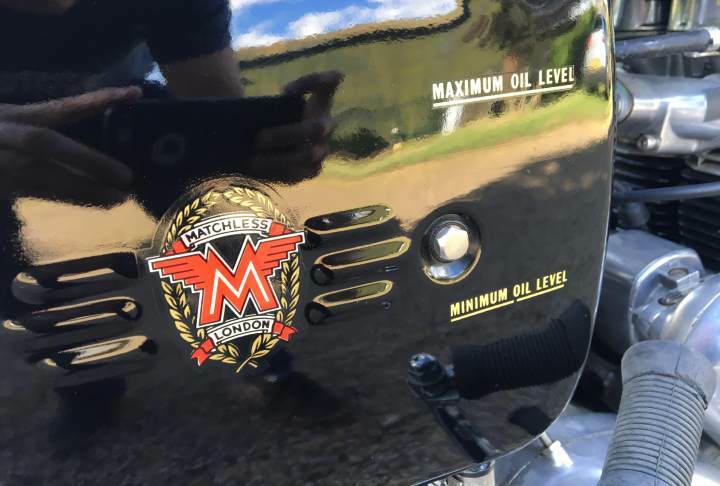 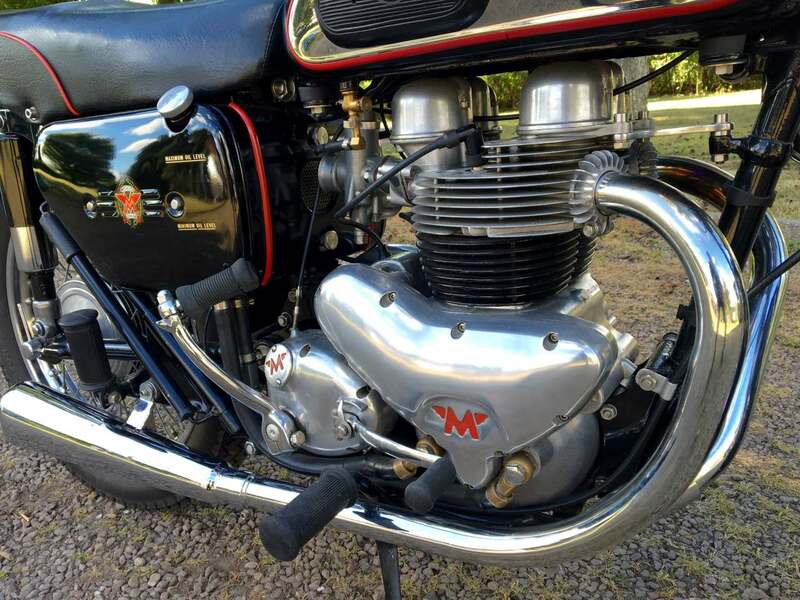 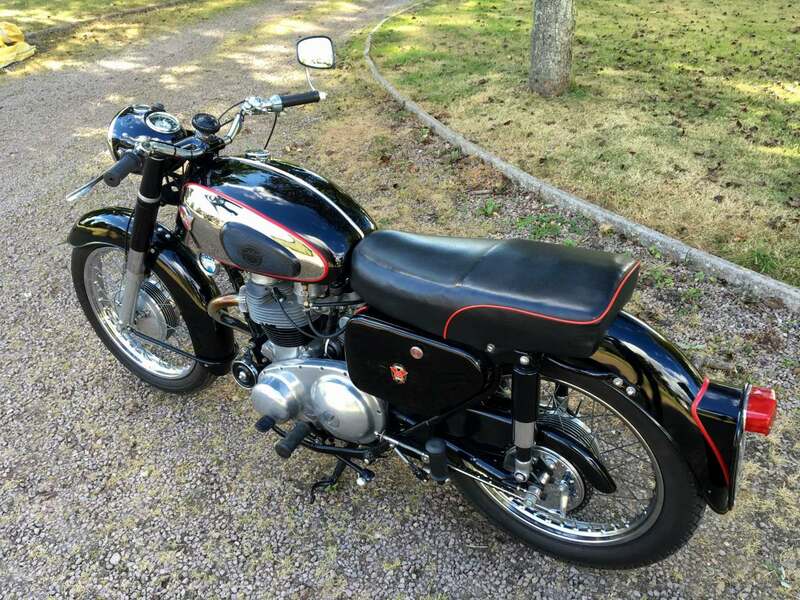 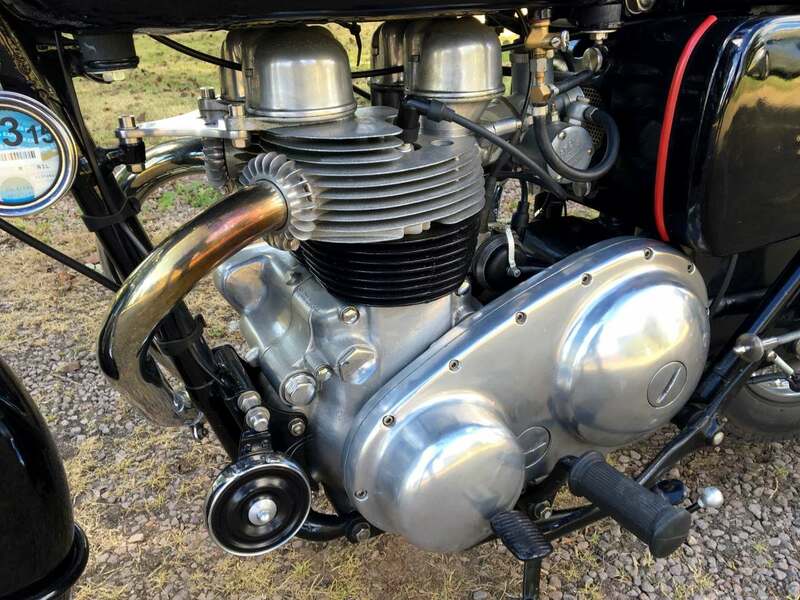 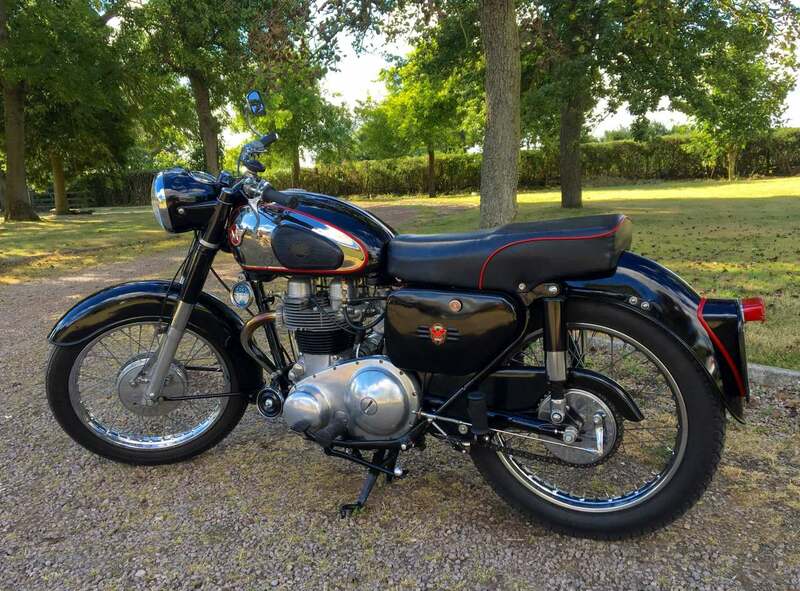 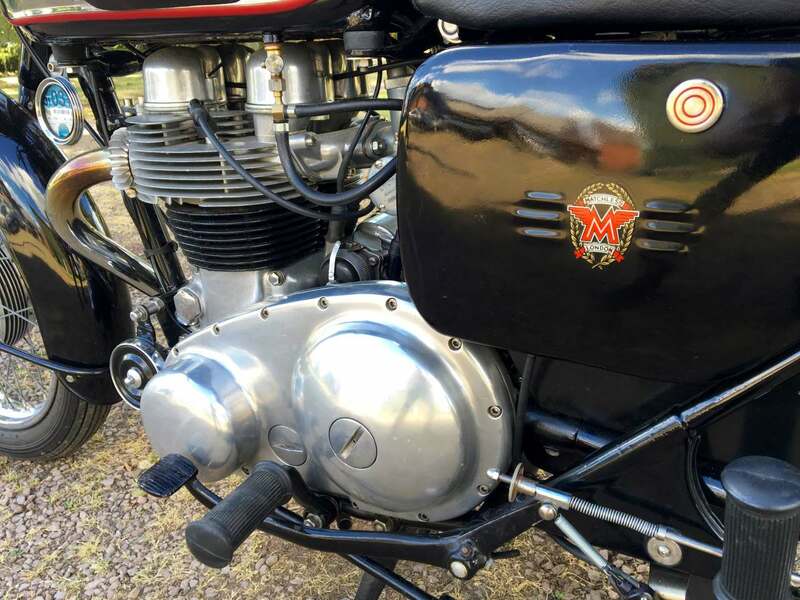 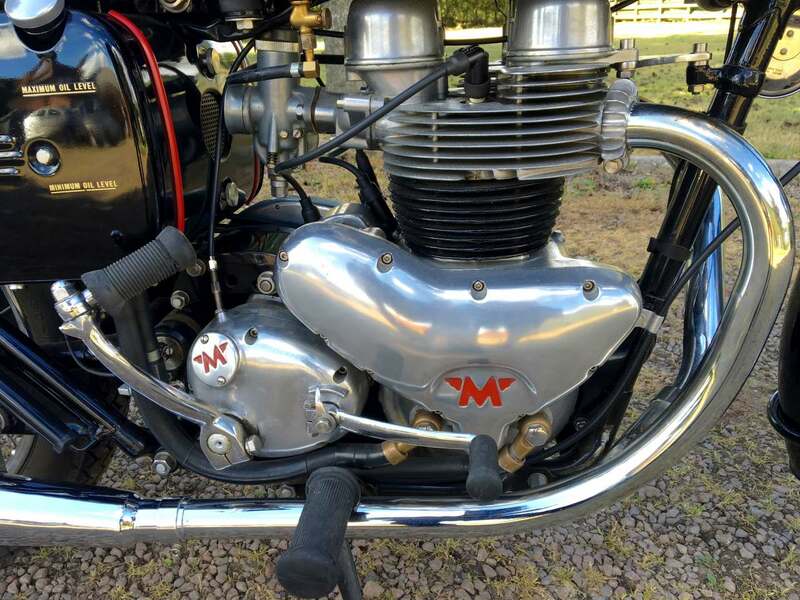 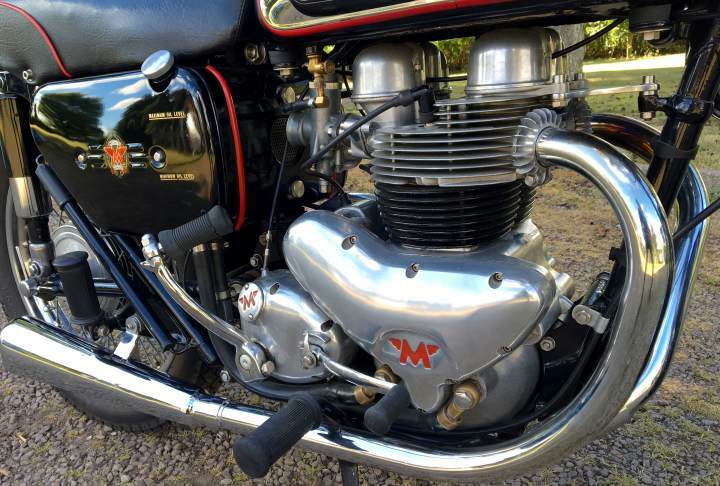 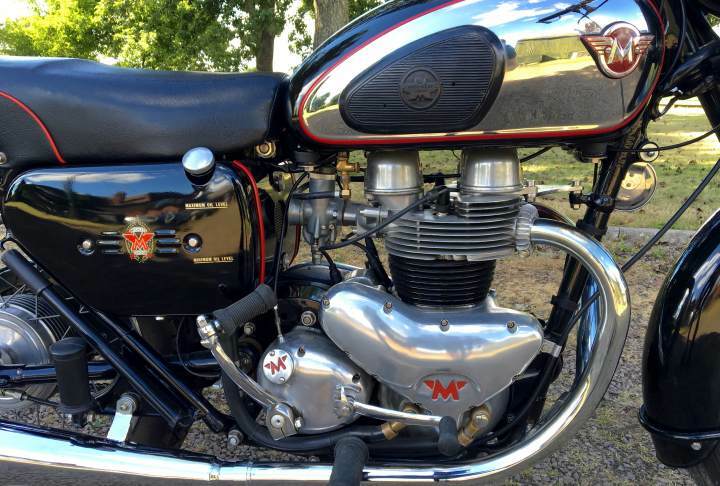 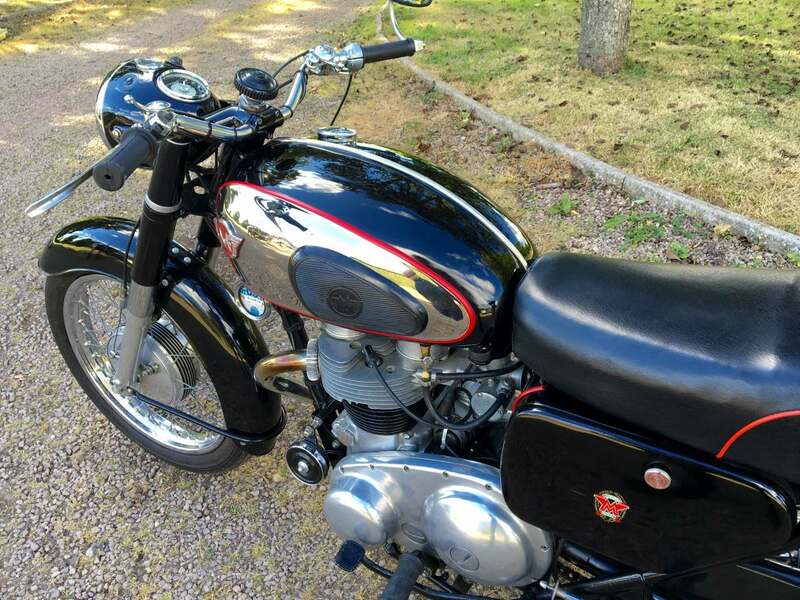 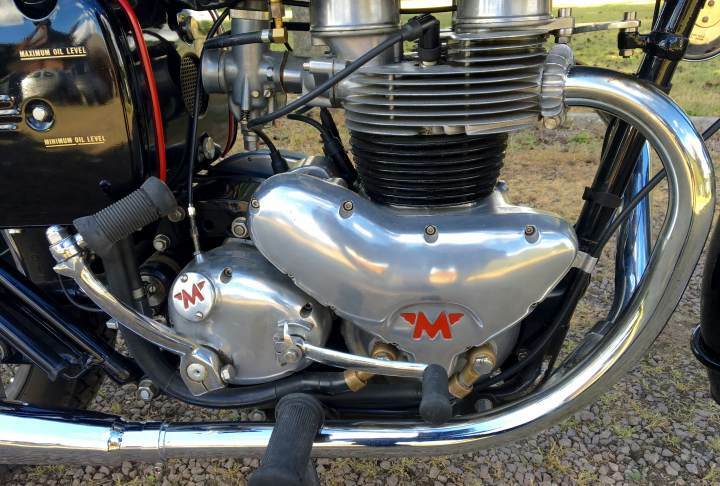 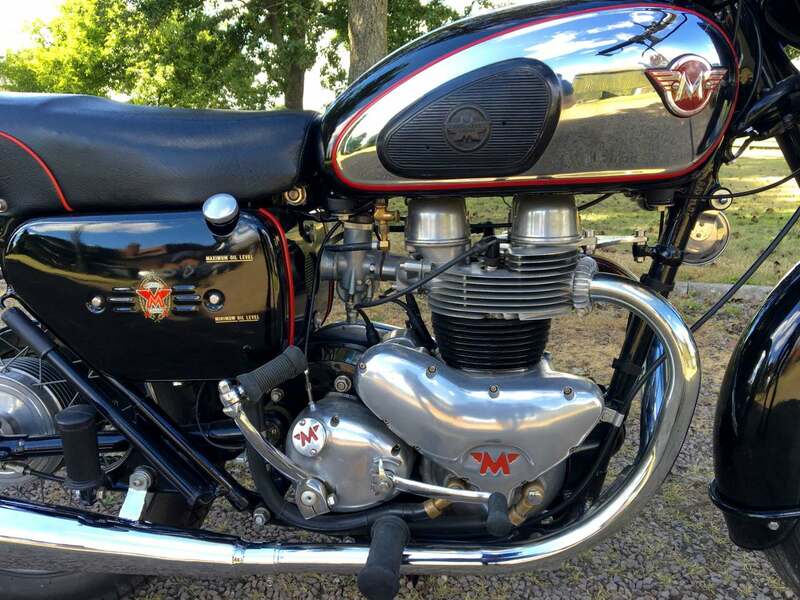 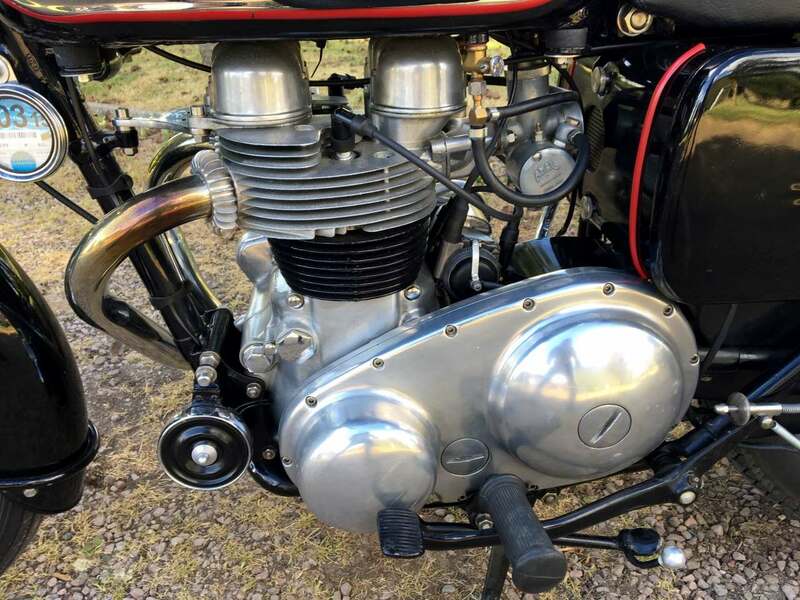 Matchless Model G12 1959 650cc. 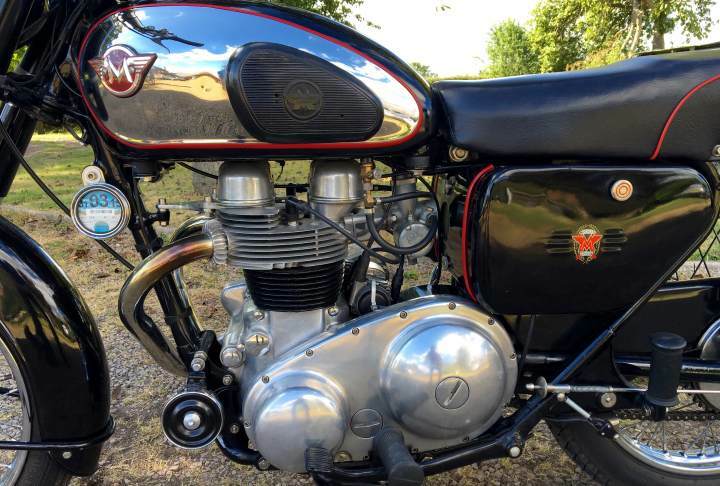 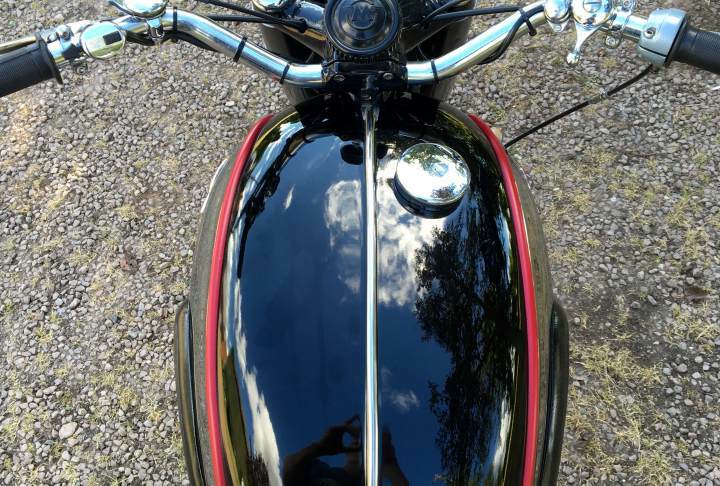 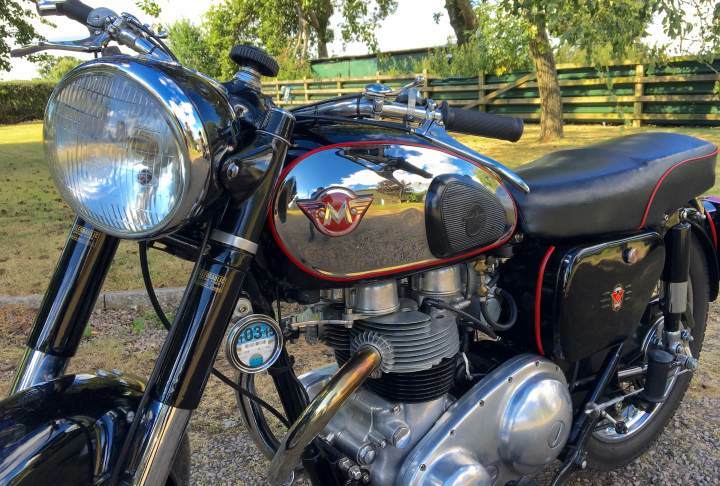 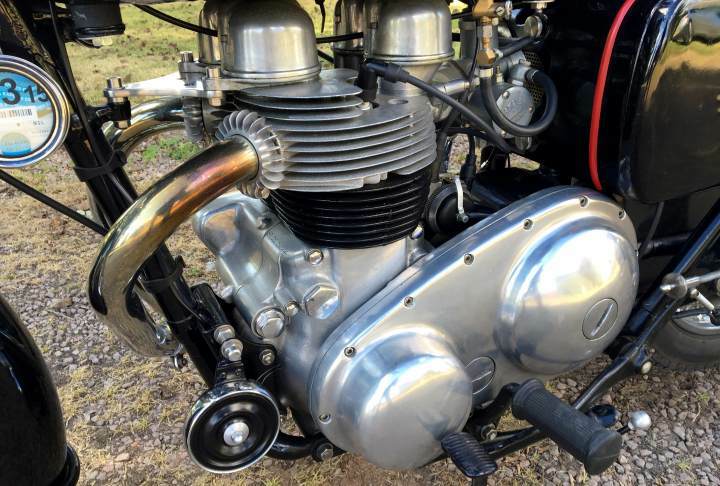 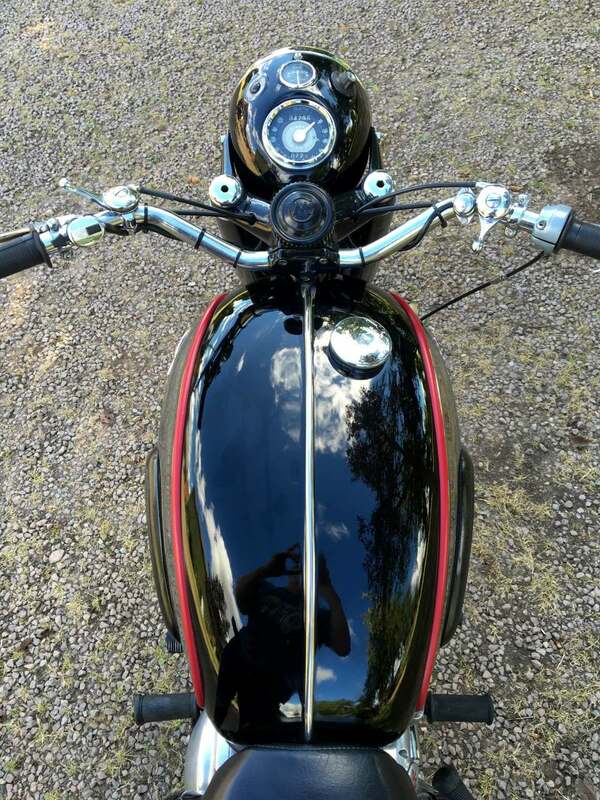 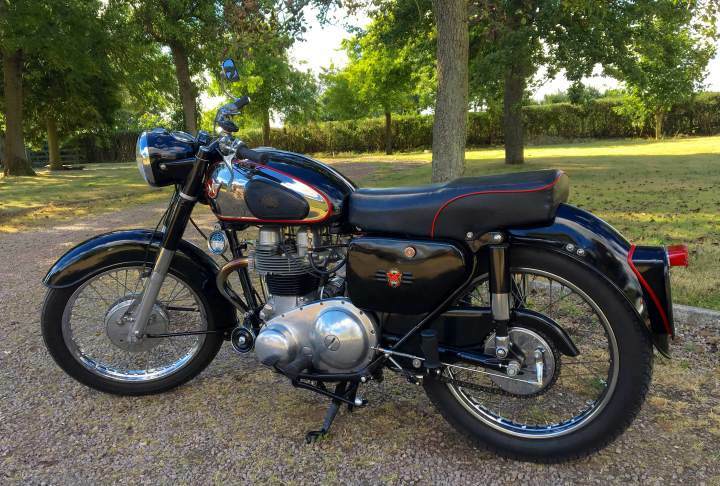 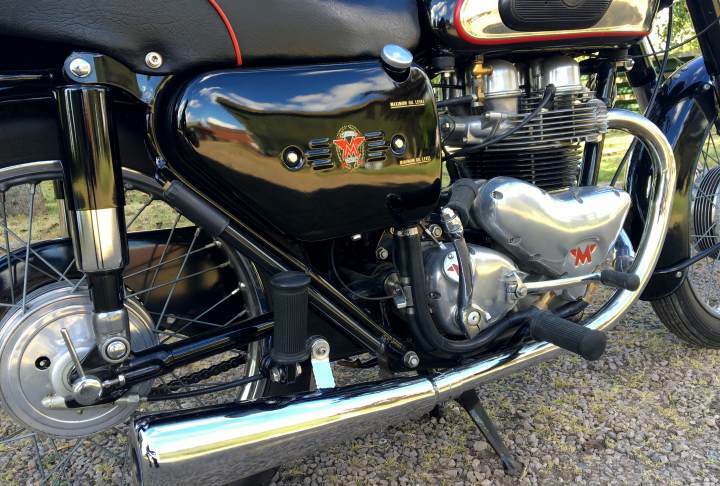 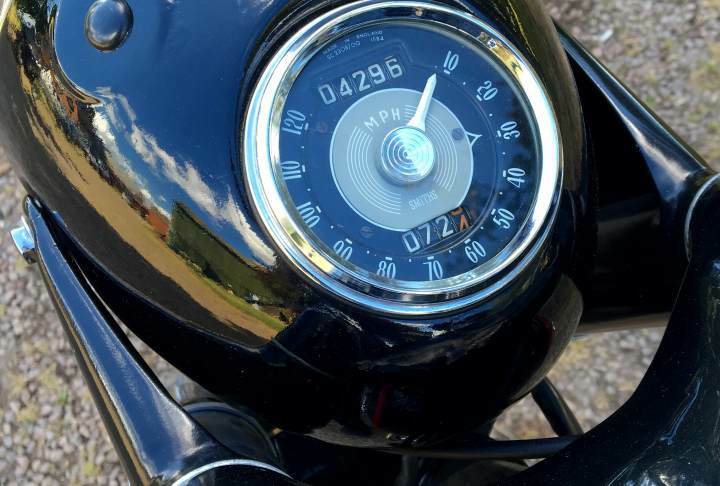 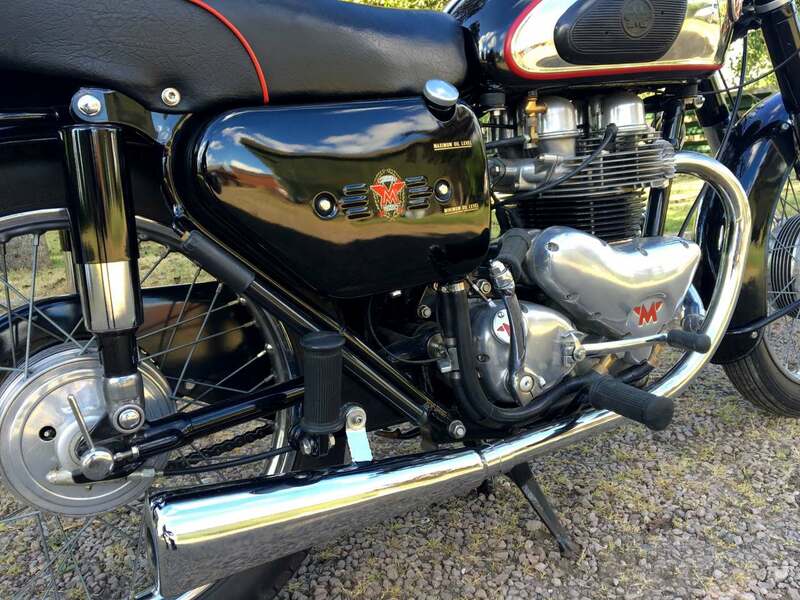 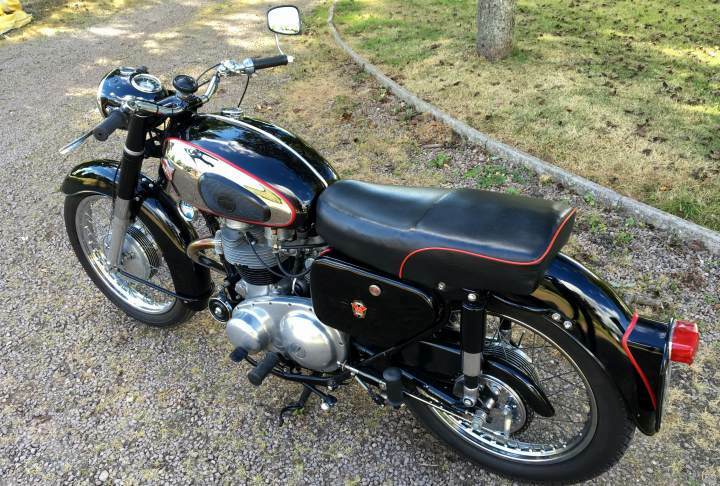 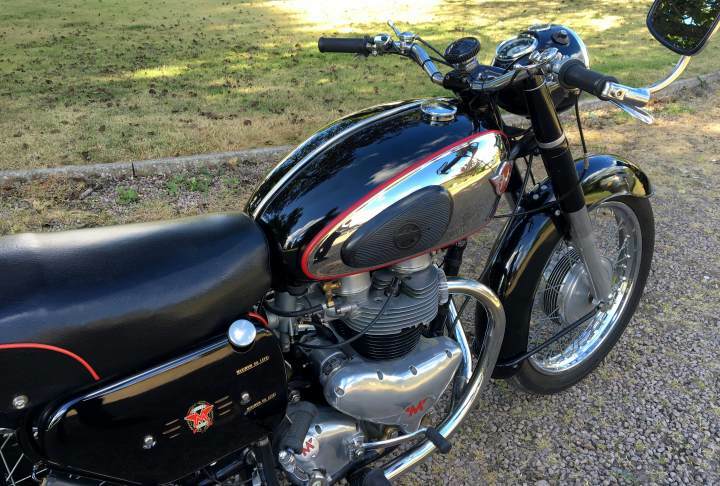 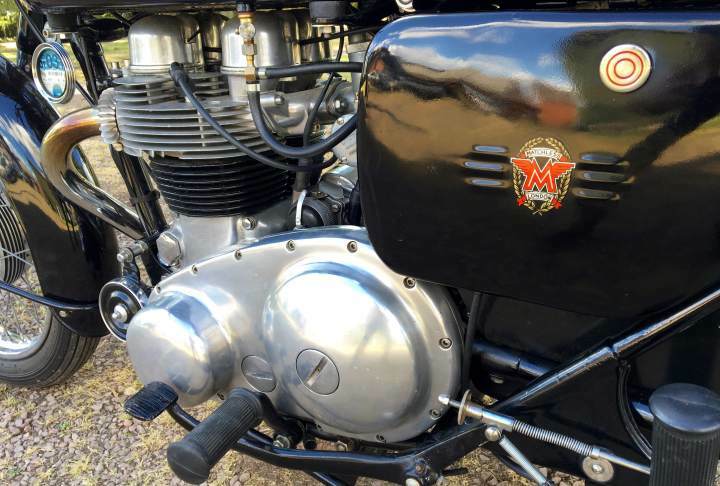 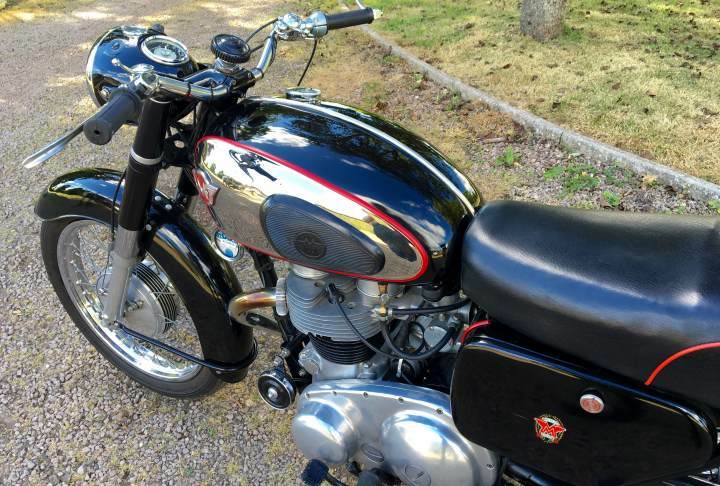 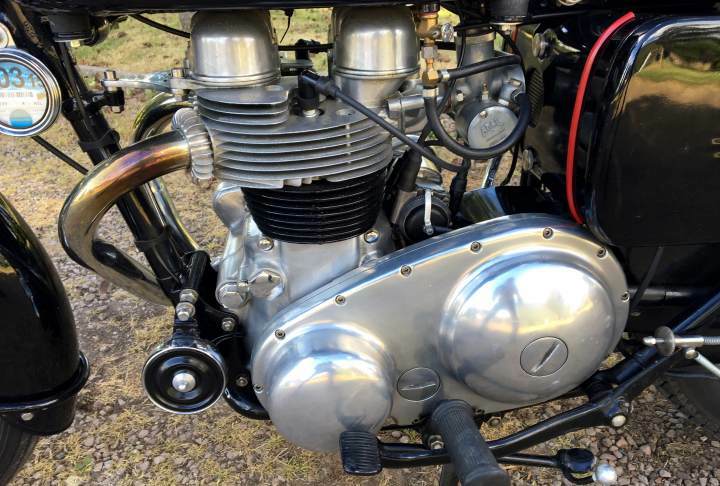 In Black and Chrome, Well Restored Several Years ago and Running and Riding Very Well. 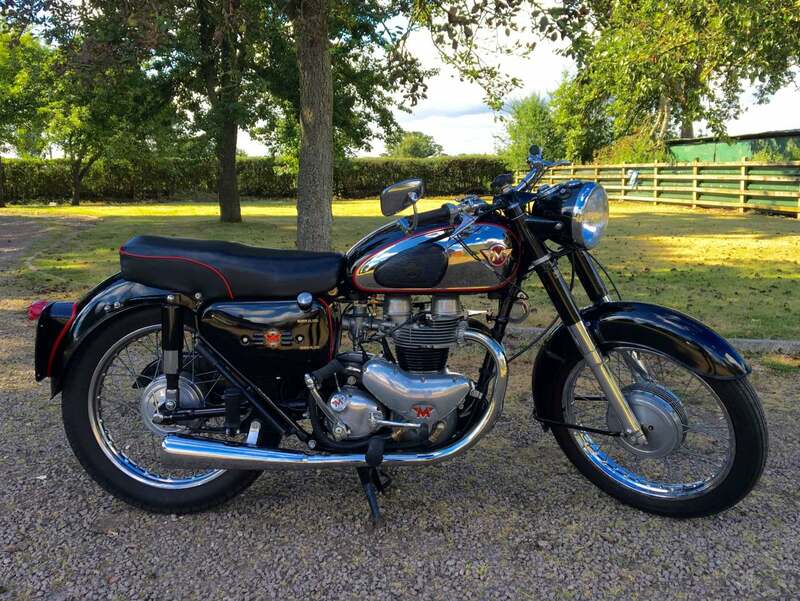 With lots of old Mots showing Regularly Ridden and not just stored in the garage. 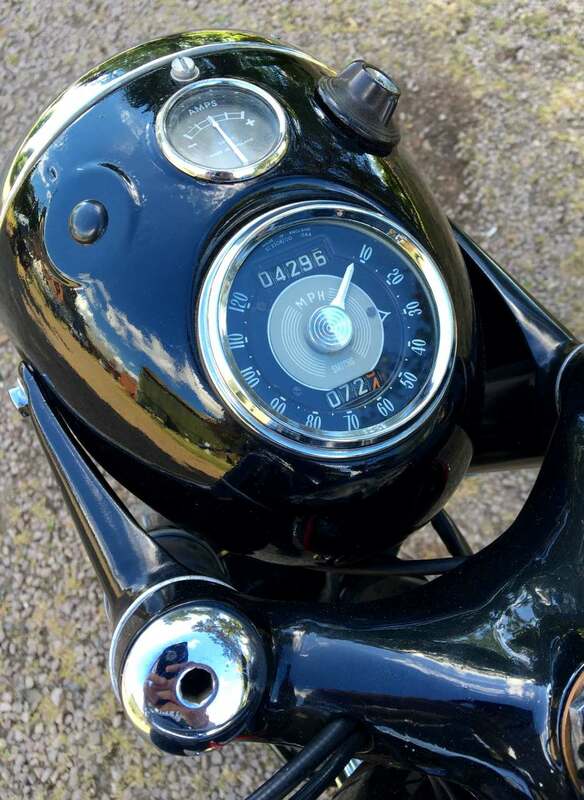 Starts first kick with an even tick-over. 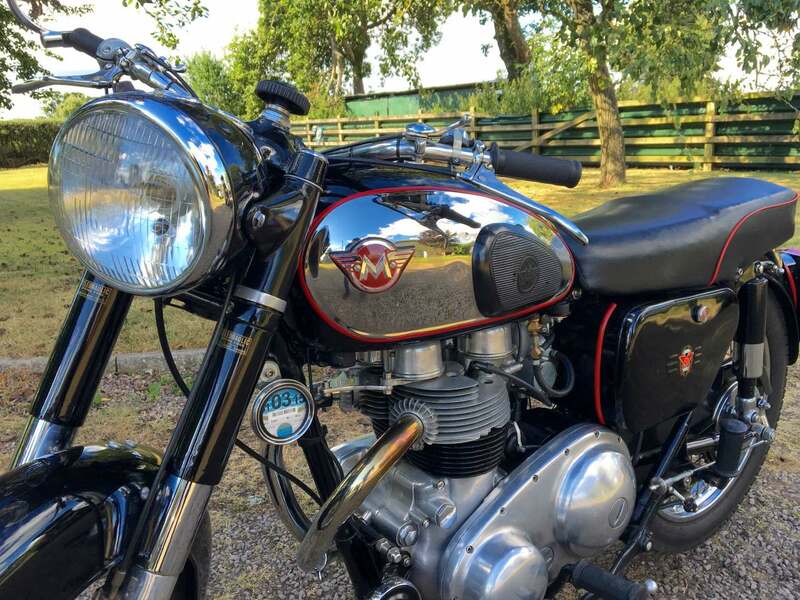 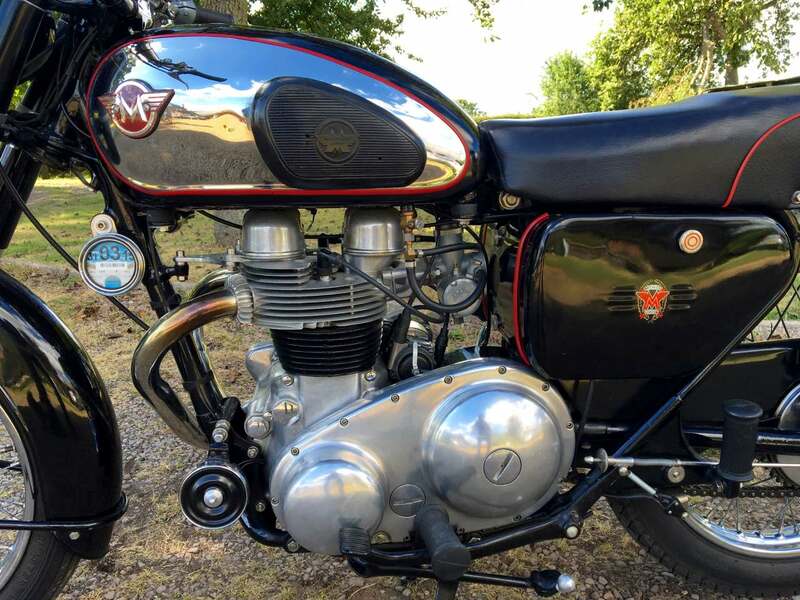 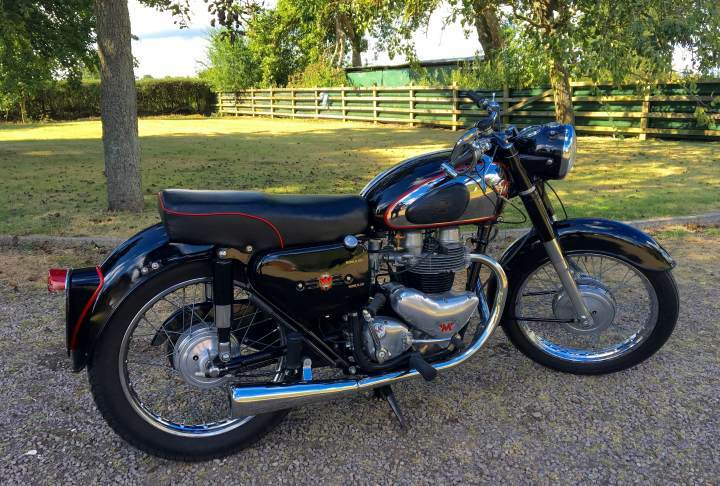 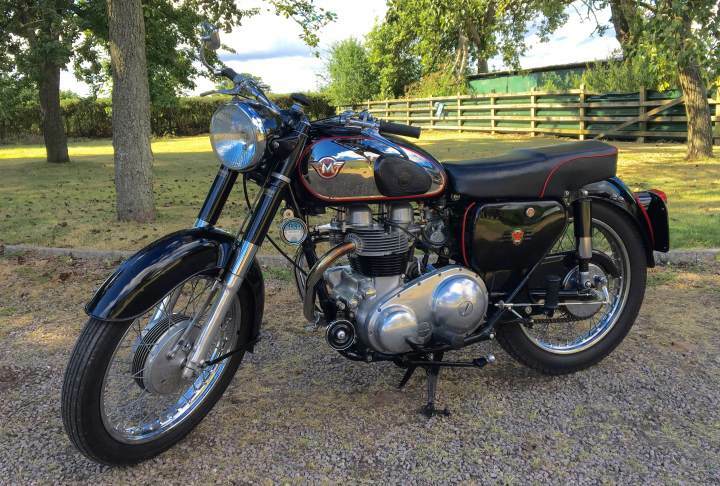 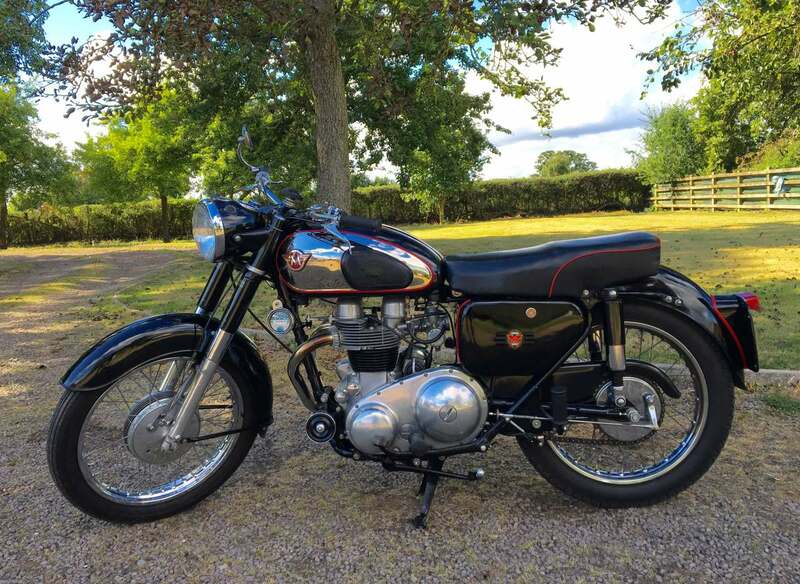 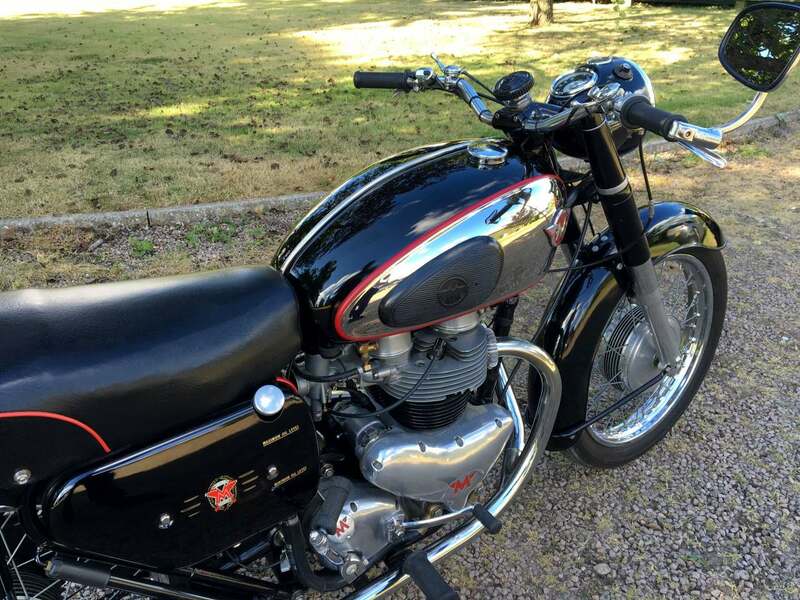 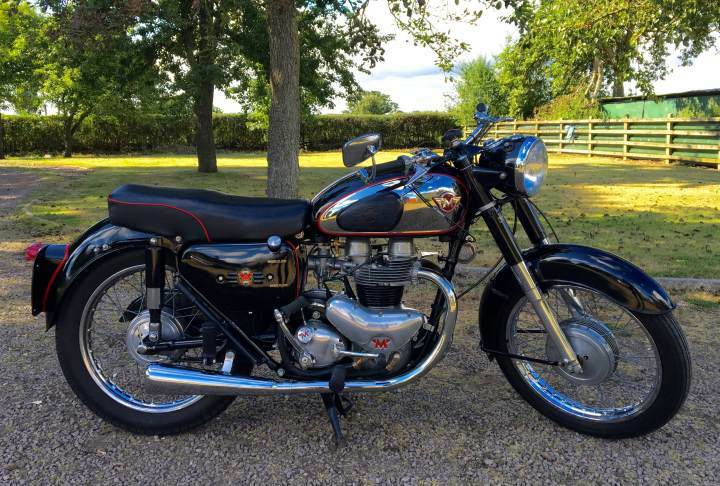 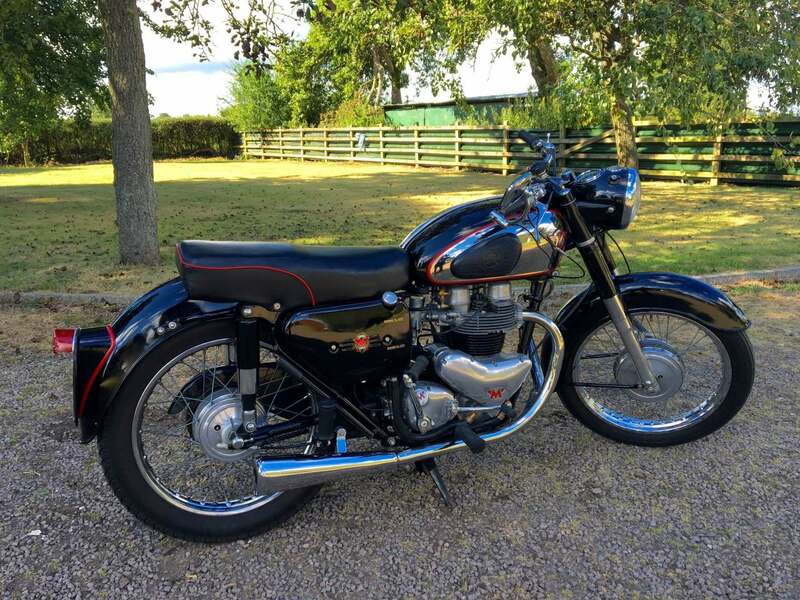 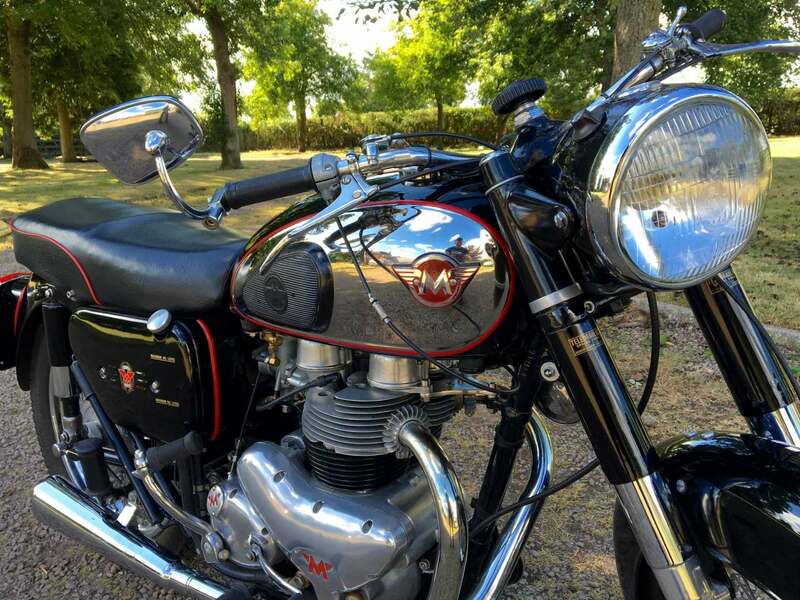 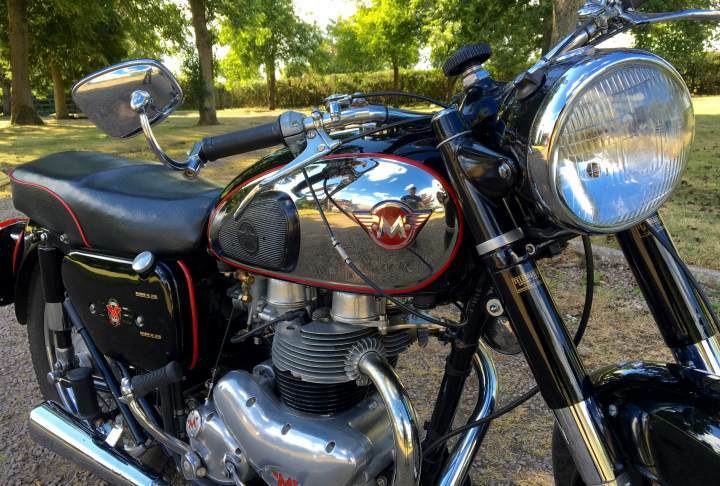 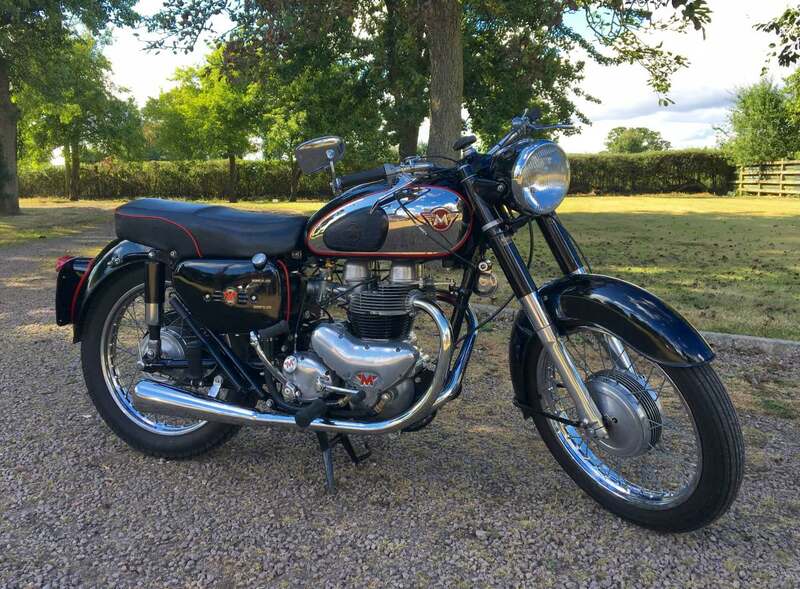 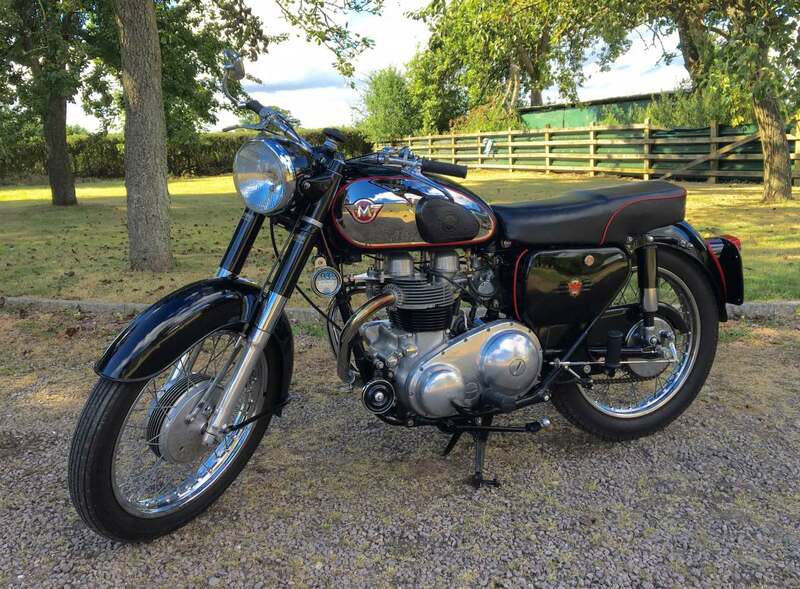 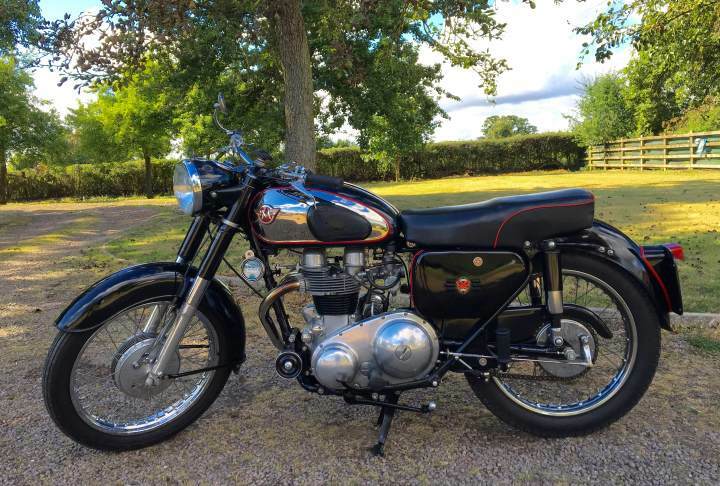 Tax and Mot exempt, no work Required, Ready to ride and Enjoy.